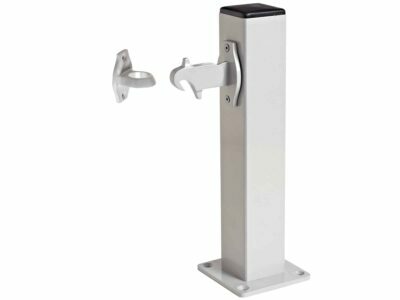 This well-priced door stop is a practical solution for holding internal or external doors open. 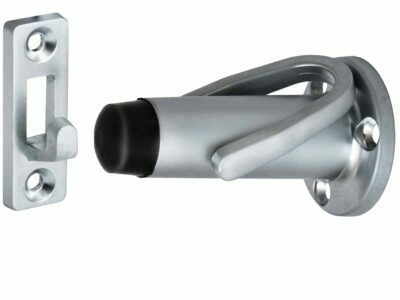 Doors can be latched open by placing the loop over hook fitted to door face. 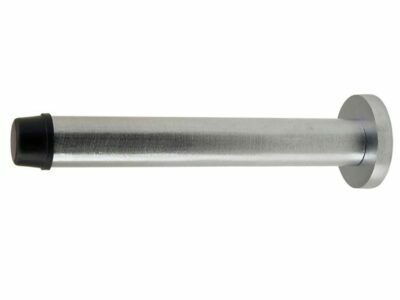 This die-cast fitting is suitable for residential or light commercial use. 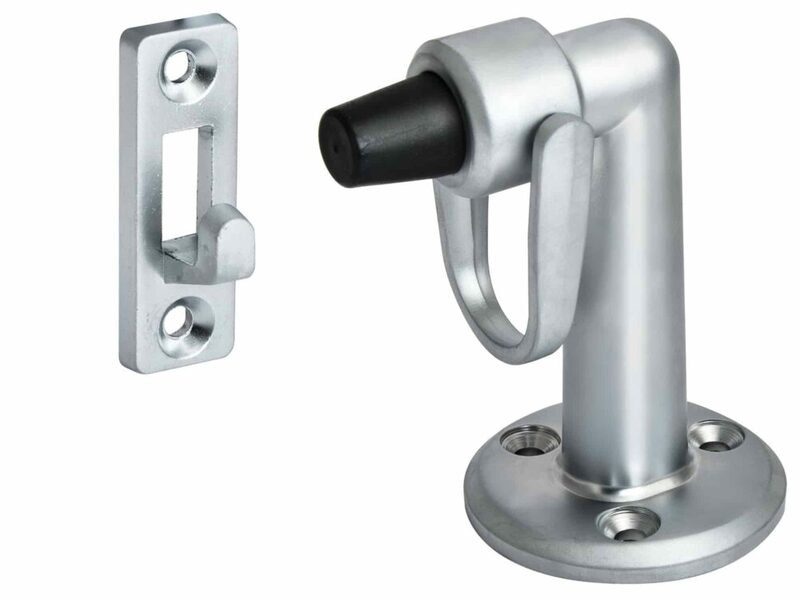 Kit includes door stop, shackle and 5 x stainless fixing screws.